Bio2 Medical, Inc., a Golden, CO-based developer of a catheter to protect critically ill patients from acute Pulmonary Embolism (PE), closed its $3m second tranche of venture debt funding. 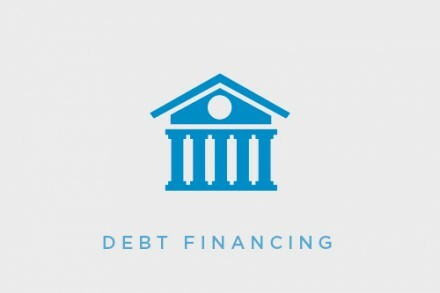 Oxford Finance provided the financing. The company intends to use the funds to further execute its plan for commercialization of the Angel® Catheter in the United States. The commercialization plan includes hiring a Sales team, building inventory and executing on market development initiatives. Led by Chairman and Chief Executive Officer Christopher E. Banas, Bio2 Medical has introduced the Angel® Catheter, an IVC filter that received FDA clearance for a prophylactic use indication. 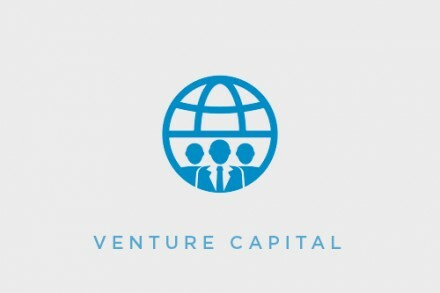 To date, the company has raised $43.1m of institutional funding.